Whether you’re running away for a romantic rendezvous, planning a family vacation, or gathering for a guys’ getaway or a weekend retreat with old friends, you’ll be delighted and charmed with our Islamorada beach hotel. For those seeking relaxation at a slower pace paired with a personable staff ready to please, our sunny hideaway is the answer. Resort fee of $35 includes all of the above. Save while enjoying an unforgettable island vacation. We offer great deals for Florida residents and local heroes, too. Enjoy complimentary kayak, paddleboard, and fishing equipment rental. Or charter a boat for a cruise or fishing trip. La Siesta Resort & Marina is located in the heart of the Florida Keys, close to the mainland yet still a world away. Take a complimentary shuttle to our sister resort. Enjoy marina access, sip something tropical at the Tiki Bar, or enjoy a fresh Tuscan flavors at Ciao Hound. What better place to get some fresh catch than in the sport fishing capital of the world! As our front desk on how you can rent fishing rods while cruising around in the Florida Keys. Grab a bike at the front desk and experience local shopping, dining, and all of the other treasures Islamorada has to offer. 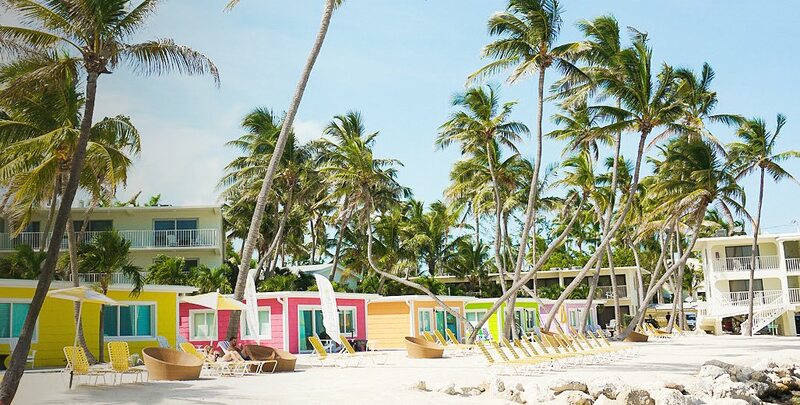 Our Islamorada Resort offers an array of complimentary non-motorized watersport equipment. Grab one of our kayaks by the marina and enjoy a day in the sun.